Local patrons are invited to bring their own needlework project and work among friends. 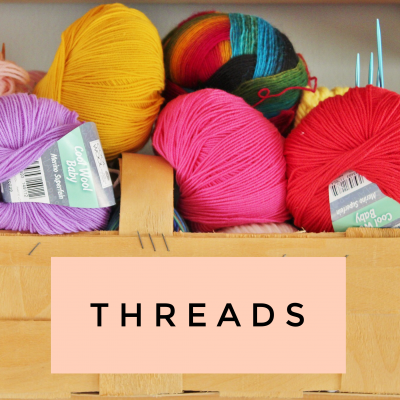 Our Threads group meets weekly on Mondays at 10 AM inside PCL. We can’t wait to see your creative hands at work. 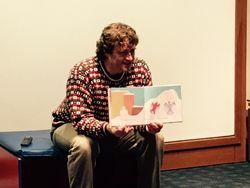 Sing and Stomp is a fun program where we will experience stories through music, movement, and of course, books! This program is geared toward children who can move (ages 1-4) but infants are always welcome, too. Come ready to sing, dance, and play!